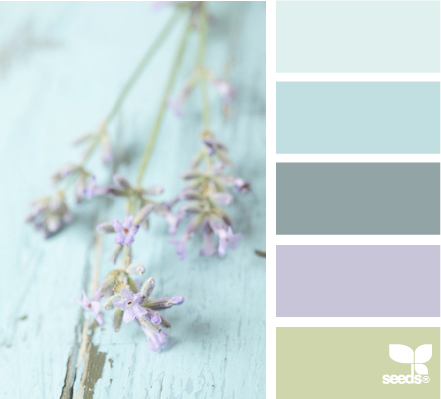 based on this gorgeous swatch from Design Seeds. Whew! Those papers are magnificent! You made my day by sending them! i’ve been drooling over them since you sent the previews of the new kit. Blue is one of the colors that is “mine” so i am always attracted to kits with soft, pretty blue papers. The card and mat are perfect, too – and YES, God is mostly certainly faithful! He has always been faithful to me! Thank you for the papers and the card & mat! A little drooling is always welcome – I’m sure you do it with a great deal of style! Thanks very much – the papers are lovely and the color swatch is truly gorgeous! My pleasure Connie, and lovely to hear from you! Glad you like the swatch I picked out. Don’t forget you can always send me a colour palette and I’ll see if I can make a kit in those colours. Very lovely colors. Thank you.